Our 20,000L 316 Grade Stainless Steel Vacuum Chemical Tanker. 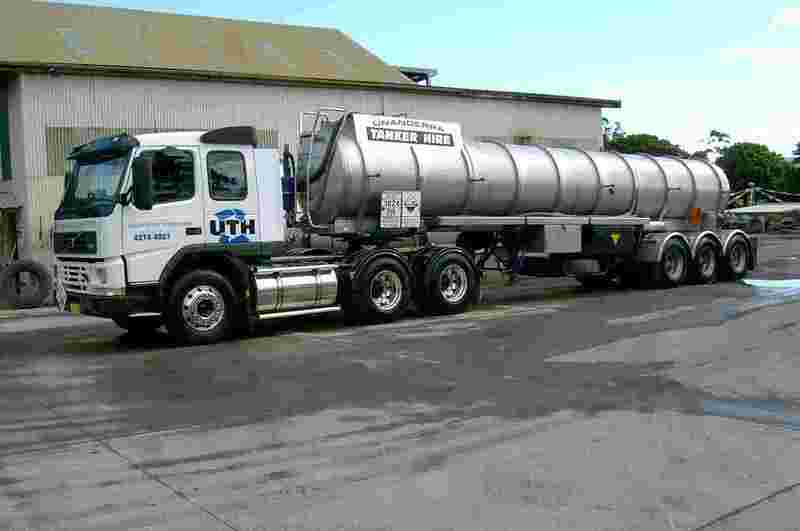 The UTH fleet consists of various configurations from 316 grade stainless steel, mildsteel, and fibreglass. These units are fitted with various pump configurations which can accommodate most corrosive liquid transfer and transport applications.